Portfolio of work performed by Symbiotic Networks, Inc.
SNI Productions Will Craft Your Inspired Message. Beaufort County Now has had an exemplary year, but November, 2015, after our best month ever, October, 2015, started with a whimper, but finished with a bang to top our best month ever for Unique IPs per day. BCN: Best or Second Best Month? Beaufort County NOW (BCN), northeastern North Carolina's only moderated Informational Platform, had yet another second best month in a row, and consistently improved in traffic, or was it our best? 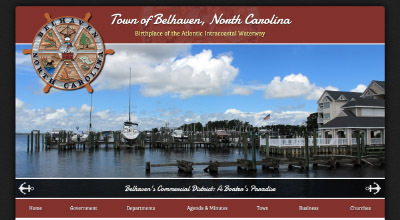 Beaufort County NOW (BCN), northeastern North Carolina's only moderated Informational Platform, has consistently improved in traffic from the drop in readership after March, 2015, which was the blowout month that 'took our breath away'. Beaufort County NOW (BCN) did not have its best month to date, but it did have it's third best month so far this year, which means it was our third best month since we began it September, 2009. We'll take it. 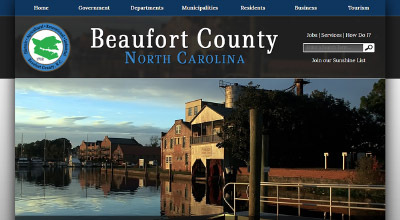 Beaufort County NOW, originating in Beaufort County, has registered four straight months of traffic exceeding 180,000 page views per day, and, henceforth, must NOW claim the mantel of regional publication here in northeastern North Carolina. Beaufort County NOW (BCN) will no longer be a stand alone entity, with a concentration on all subjects on God's complicated earth; BCN will now stand with Beaufort County Business (BCB) to concentrate on serving the business community in Beaufort County and the region of northeastern North Carolina. 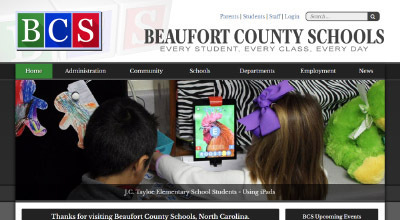 As many of you may have noticed, there are subtle changes to Beaufort County NOW. 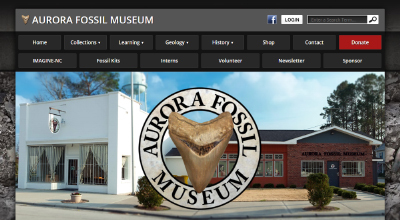 And while they may seem insignificant to some naked eyes, they represent a major turning point for what we intend to provide, and the direction that it will be provided to the community. Recently, I set my energies to recount to anyone that would take any interest in what we do, what we've done, and how it has, and shall further make a difference in better expressing who we are here Downeast.